Agata Pavia leads the technology practice in the Brussels office. 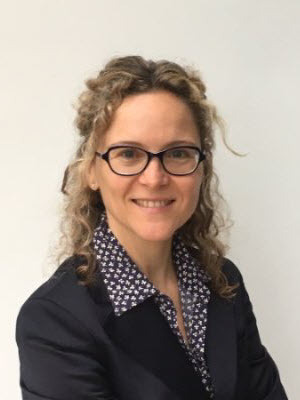 She has over 17 years of experience in Brussels, both in the private sector in senior positions in Lenovo and IFPI, the recording industry association, and the public sector, working in the Parliament. She has in-depth knowledge on a wide array of technology files, including data, copyright and IPR. Six months and counting: what does GDPR spell for European businesses?